Located in Southern California, the Coachella Valley is reputed for its resorts, spas and golf courses and is generally considered a playground for the rich. 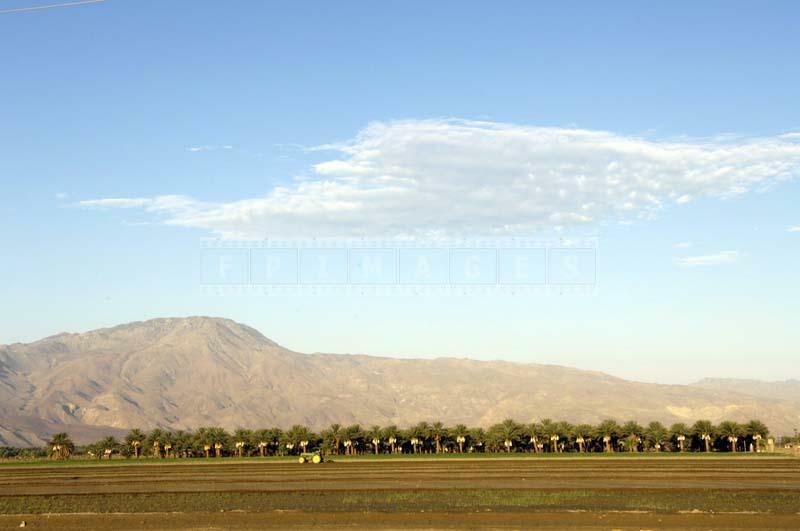 Not many people know that this area has a well developed agricultural industry and produces a lot of dates fruit. The date is an oval or cylindrical shaped fruit that contain a single, thick stone. 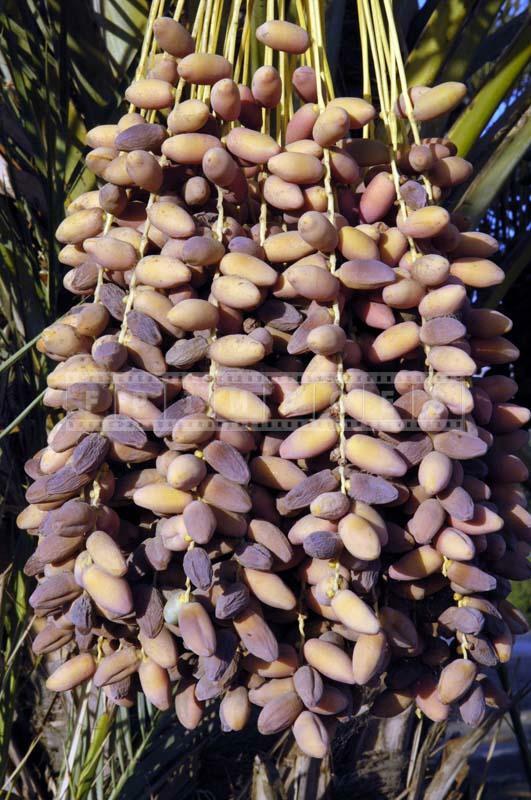 The soft dates are consumed by people all over the world and the dates are appreciated for their characteristic sweet flavor. They are also an excellent source for several essential nutrients and so are considered to be a healthy food. 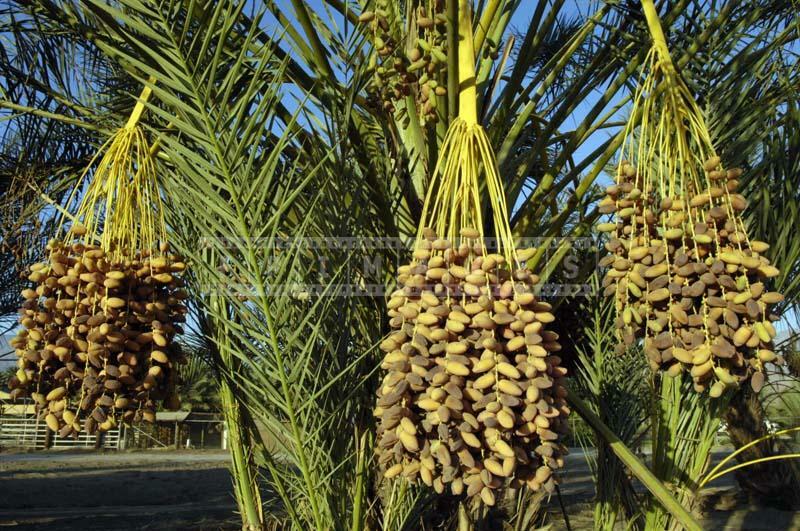 The date groves located in Indio Coachella Valley offers a wide variety of premium quality date fruits. The area has a suitable climate and soil conditions that support the extensive plantation and growth of different varieties of dates. The farms are very close to the shores of Salton Sea and are blamed by some for the run-off that damaged that lake. 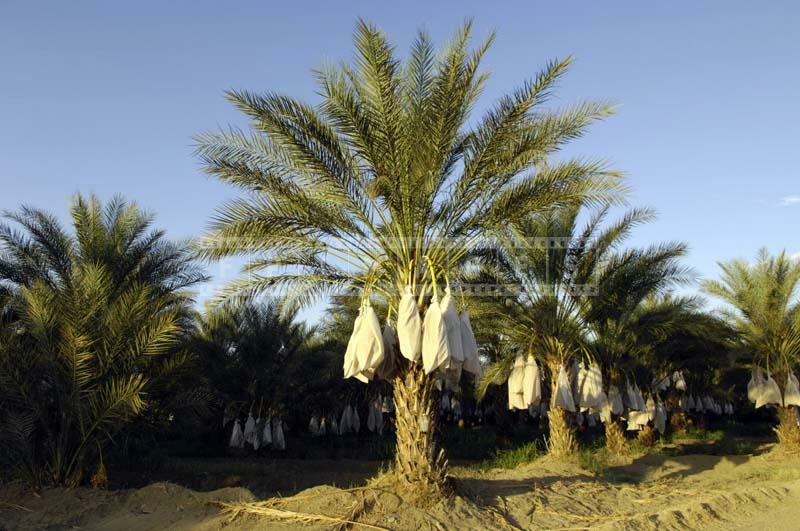 The date groves are managed and maintained industriously so that the increasing demands for quality dates fruit can be met suitably. 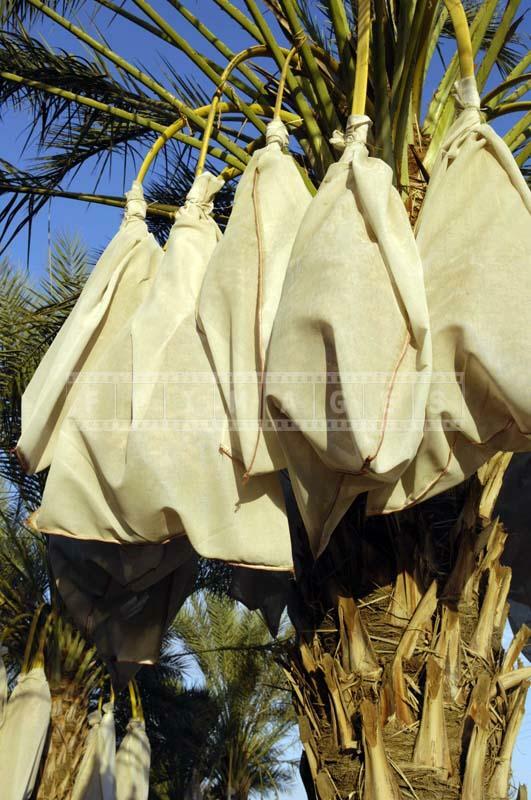 The dates are wind pollinated naturally, however in commercial groves and horticulture facilities, they are pollinated manually. The companies, occupied in growing and maintaining date gardens, make sure to choose excellent date plants, which can bear quality and nutrient rich date fruits. The dates have a firm texture and are moist and sweet to taste. 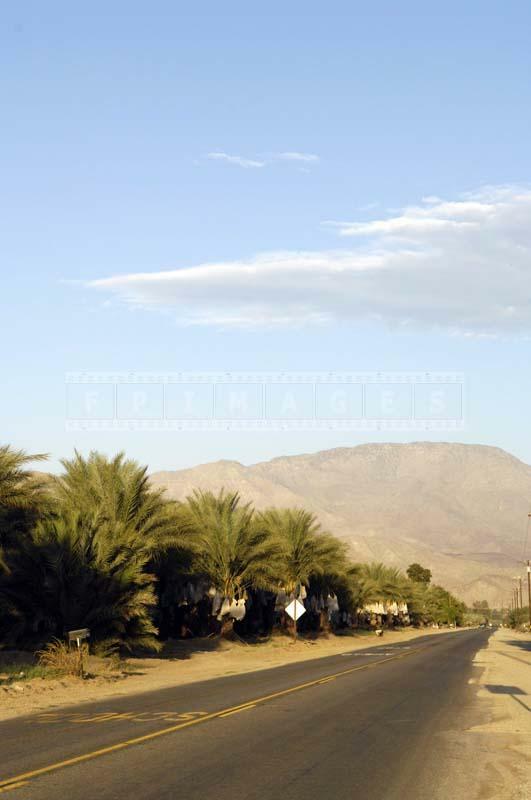 The impressive date groves in Coachella Valley require consistent and organized labor and care. 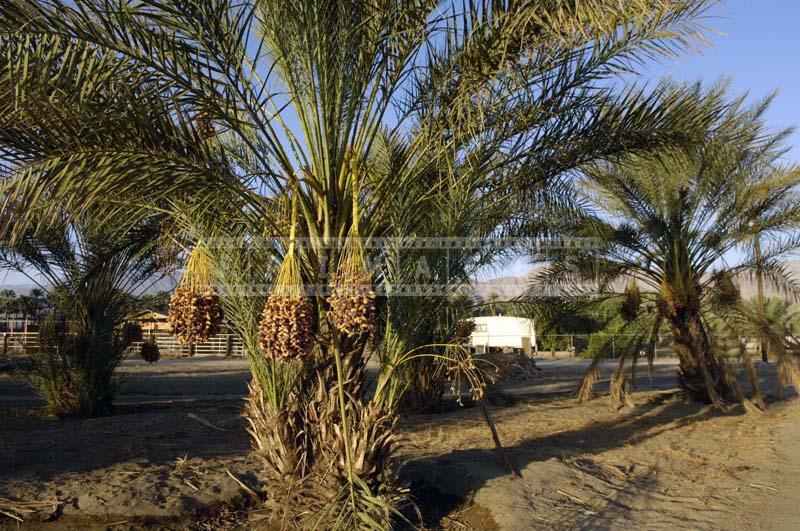 The date palms are carefully planted some distance apart so that each tree gets adequate sunlight and water. 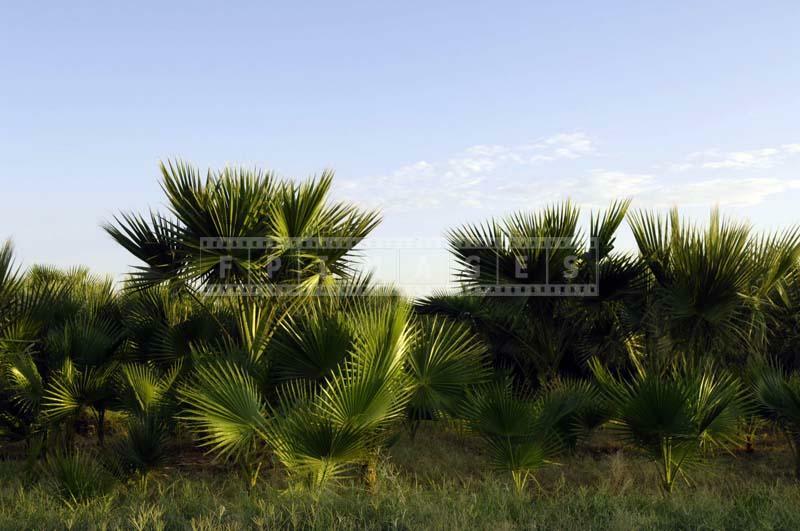 The people working in these date groves are experienced and knowledgeable about the various aspects of the plantation. The thorns in the fronds are removed and the fruits are also thinned to allow better circulation. 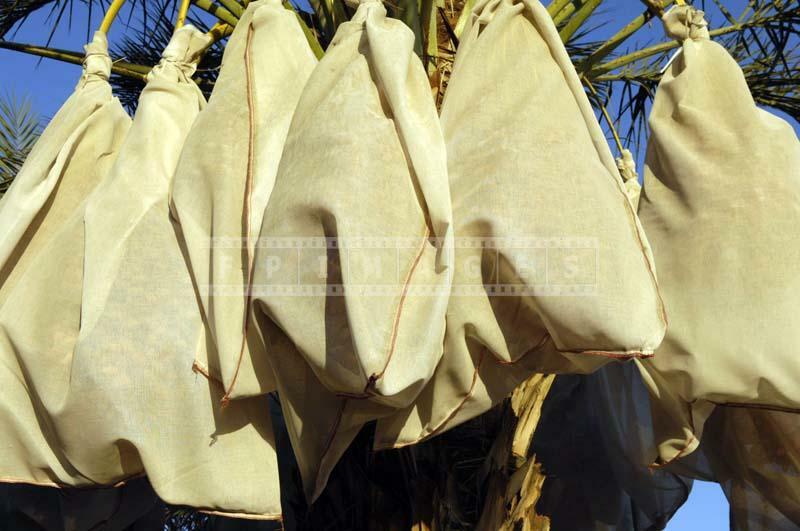 Special bags are wrapped around the fruit clusters to protect them from the elements, insects and birds. The ripe dates fruit from the groves in Indio are harvested at the right time, ready to be supplied to people all over the world. February is a good month to visit this area since they usually have an exhibition and a fair to show off their products and entertain. February is considered high season for Coachella Valley so planning in advance is advisable.